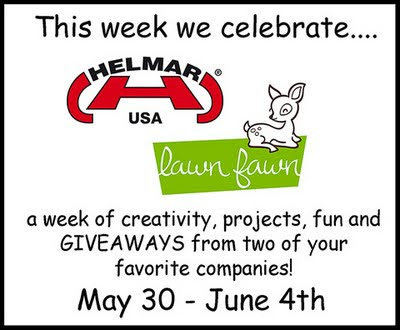 Come join Helmar and Lawn Fawn Stamps for a wonderful week of creativity. My post will be on June 2nd. 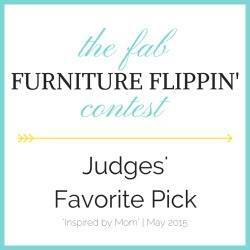 Keep an eye out for that but in the mean time check out all the inspiring creativity from the other DT members of both Lawn Fawn and Helmar. Can't wait to get started on my project... off I go! See you there!